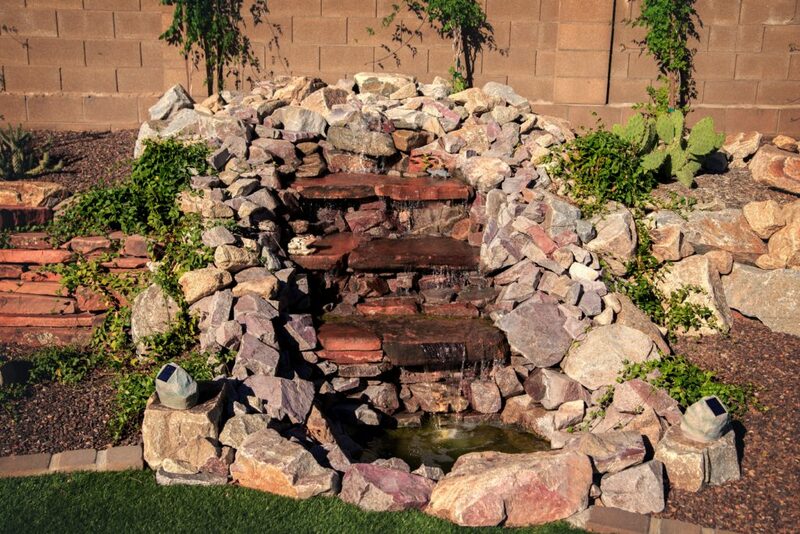 Landscape water features can add tranquility and serenity to your outdoor living space. But with so many different outdoor water features to choose from, how do you know which one (or which ones) are right for your home? There are a lot of different types of water features to choose from, but not all of them will complement your outdoor living space. The size of your outdoor space is a big factor, since water features that are too small will get lost and those that are too big can overwhelm your backyard. 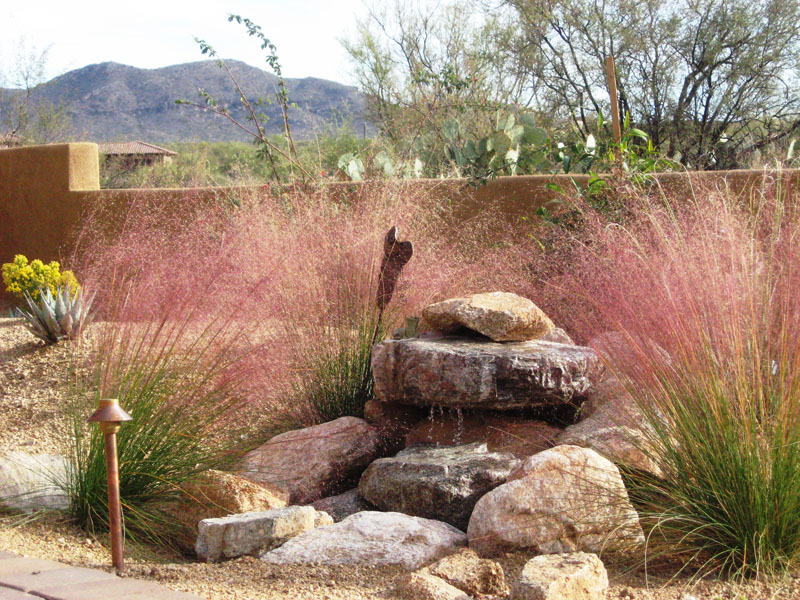 The style of your landscape design is another important consideration, since the style of your outdoor space (or the intended style) will largely determine the look of the water feature you select. Once you narrow down the best types of water features for your yard, you’ll need to decide how best to incorporate them to achieve the desired look. Smaller water features make great accent pieces, and can help draw attention to a larger focal point. Water features themselves can also act as focal points, especially when paired with proper outdoor lighting and custom landscaping or hardscaping. 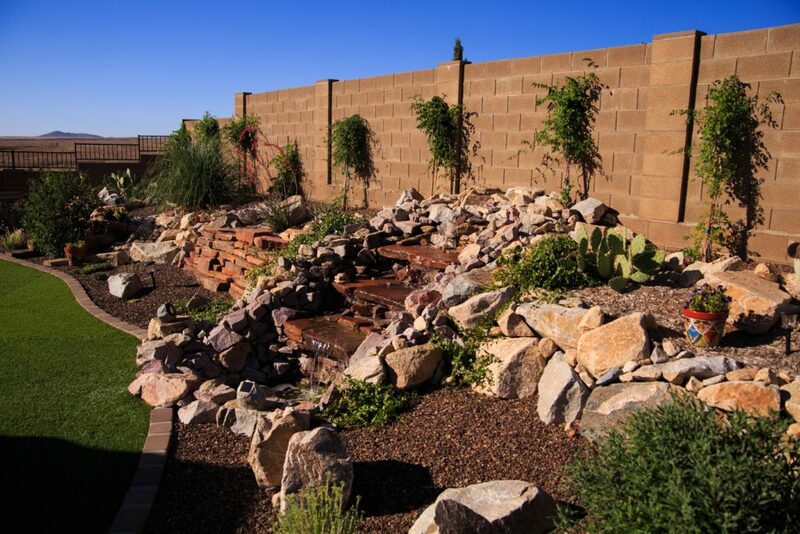 Although you can do lots of research on your own, nothing’s easier than consulting directly with New Life Landscaping in Prescott, AZ. Landscaping professionals will not only provide you with valuable information about the different types of water features to choose from—including some you might not have found on your own—but they can make recommendations that will enhance the overall look and feel of your outdoor living space.